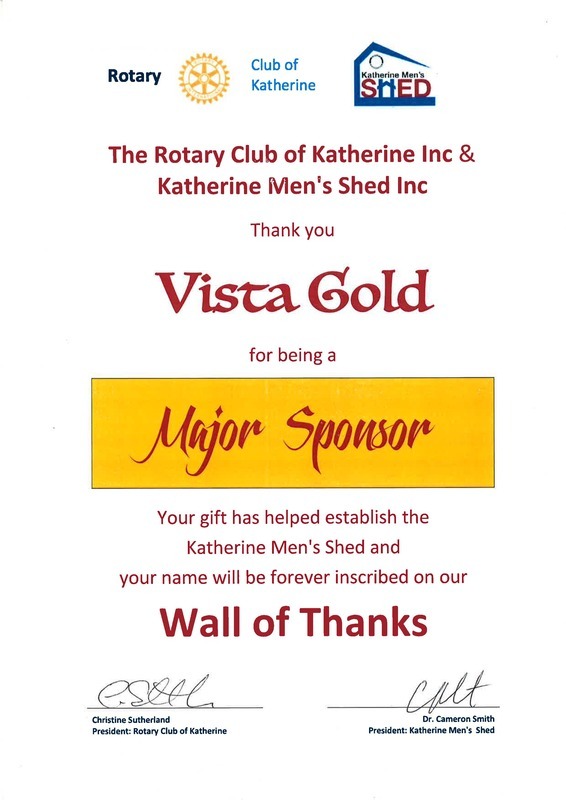 Katherine Men’s Shed chairman Dr Cameron Smith said Katherine Men’s Shed was very grateful to receive this grant from Vista Gold. “This sponsorship will go a long way to fitting out our refurbished shed with key health, fire and personal safety equipment, as well as laptops and projector to help facilitate health literacy, education and social media networking. With generous support from local, territory, federal government and Katherine Businesses and community we look on track to be “open for business” at the end of this year,” Dr Smith said. Over 60 kids participated in the Vista Gold KGFC Junior Fishing Day . Lure Casting and Knots, Boat safety and a boat walk through (with a demo on setting off flares), and Croc Safety with Ranger Claire. 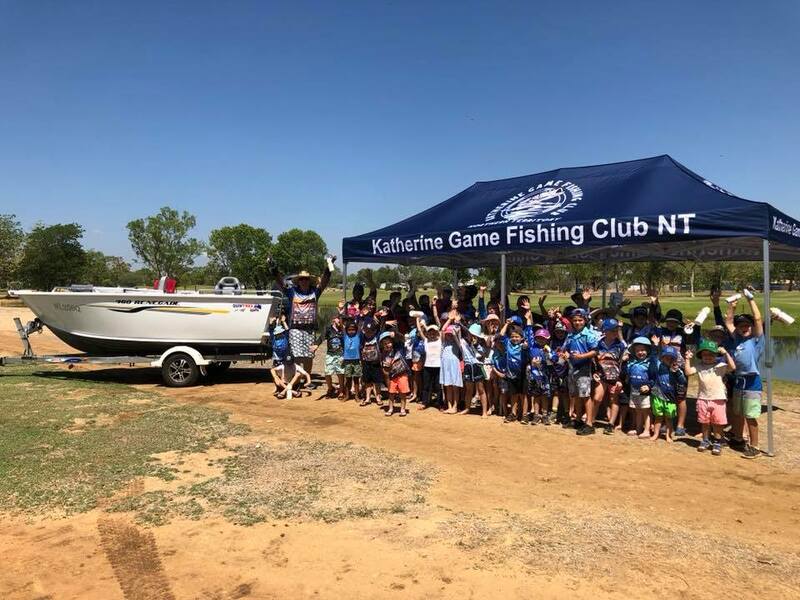 A change of venue this year to the beautiful lawns and lakes of the Katherine Country Club allowed the kids to perfect their lure casting abilities in a croc free environment with some kids even lucky enough to attract the interest of a few of the resident Barra. The day was finished off under the shade of the marquee at the club house with a sausage sizzle and the kids being presented a bag of goodies to the value of nearly $100 ensuring each child received a new reel an assortment of lures for their tackle box and some stickers to pimp Mum and dads boat with. This is the first year for us and we are very happy to be a sponsor of a club with so many talented young members and passionate supporters. 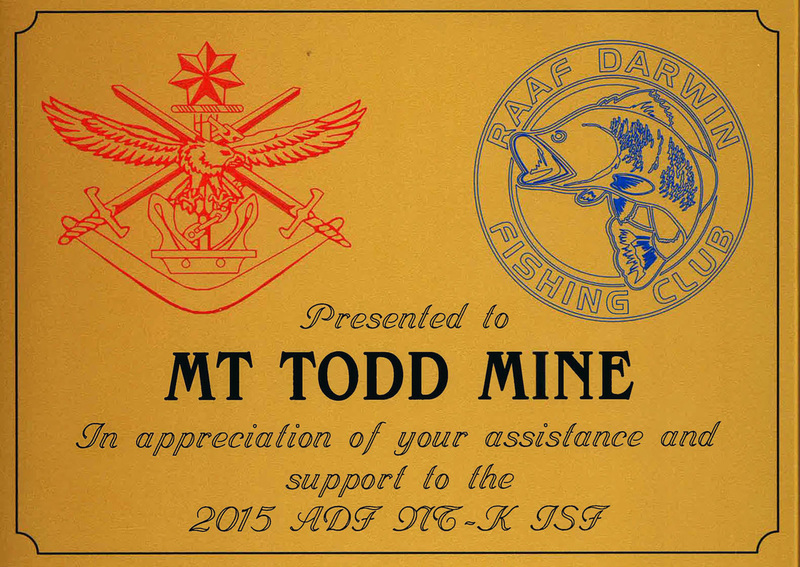 Mt Todd were awarded a Plaque of Appreciation from the Australian Defense Force for Mt Todd's support in the inter-service fishing competition held this year. This is the third year we have sponsored the comp. With over 100 entrants and heaps of categories and prizes this comp is a favorite for many. 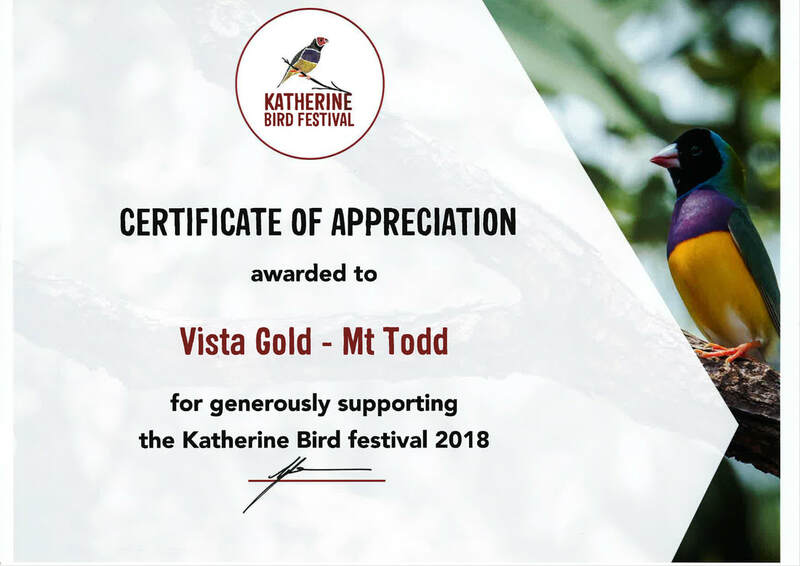 Vista Gold was the major sponsor of the inaugural Katherine Bird Festival. The lands around Katherine are steeped in cultural significance to the Jawoyn, learning about the importance of birds, relationships, artwork, names and meanings as Mick and Marc present to you a slide show of wonderful photo-graphs and stories of the birds of the Katherine region as well as some stunning photographs of harder to find and little known species also found in the region. Set beneath the picturesque escarpment adjacent to the Victoria River Roadhouse (Victoria Highway), the Costello Yard Campdraft is an enjoyable campdraft for both spectators and competitors. 2017 Mt Todd contribute to the broader community. 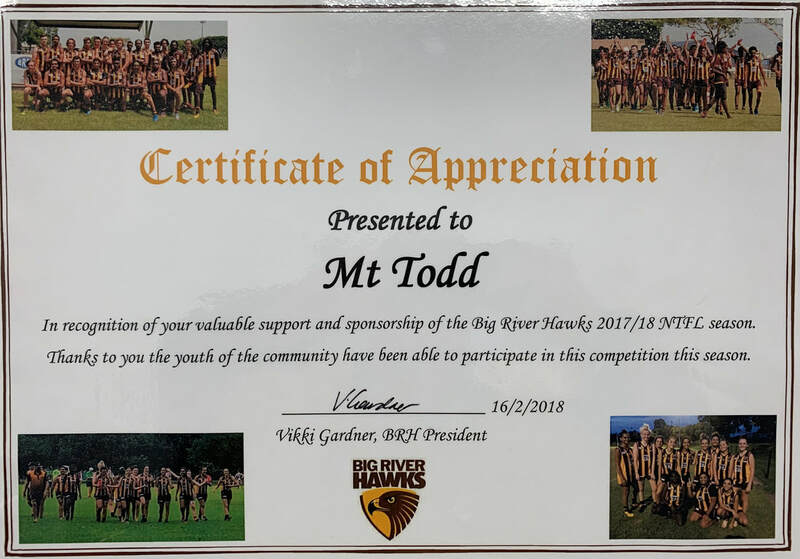 Mt Todd are delighted to lend a helping hand with a recent contribution to the Big River Hawks Club. Formed in 2010, the Big River Hawks enable men and more recently, women to participate. The Club aim is to promote positive health and lifestyle skills as well as AFL skills. 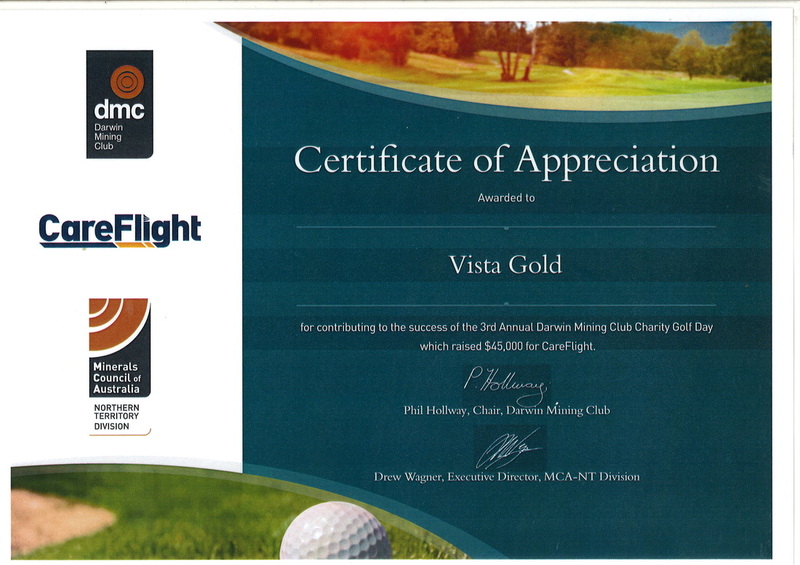 Mt Todd is proud to support the club efforts to enhance the well-being of the broader community. For the second year in a row, Mt Todd are pleased to sponsor the Mataranka Fishing, Sporting and Recreation Club fishing competition. The Roper River-centric - 'comp' is where all local and visiting nominators are welcome to enjoy the fishing action & Mt Todd are pleased to encourage and support the Junior category. Vista Gold Australia (Mt Todd Project) welcomed the opportunity to support the Gouldian Finch Project Team, Green Army Conservation Volunteers Katherine Australia. The support helped the group buy a range of camping & other specialised equipment to enhance their bird monitoring capabilities. Anne O'Dea (Green Army Supervisor) Conservation Volunteers Australia wrote to Brent Murdoch (Director/General Manager) to say, "A big thank you, camping is suddenly very much easier and (with the additional equipment) better equipment makes counting finches a whole lot easier!" Once again, this well attended event was a valued opportunity for Mt Todd Gold Mine staff to strengthen their connection with locals and visitors alike. This year was no exception as staff showcased, shared and included as much information of interest as possible. Gauging by the healthy array of questions from show-goers, there remains a strong interest in the mine progress. Mt Todd Director, Brent Murdoch, Chief Geologist Peter Harris and Site Manager Dave Evans along with Administration Manager Rosemary Yanz, attended the 2017 Forum. The event was once again, an opportunity to connect with local and interstate stakeholders who aim to support the mining and exploration future of the Katherine region. 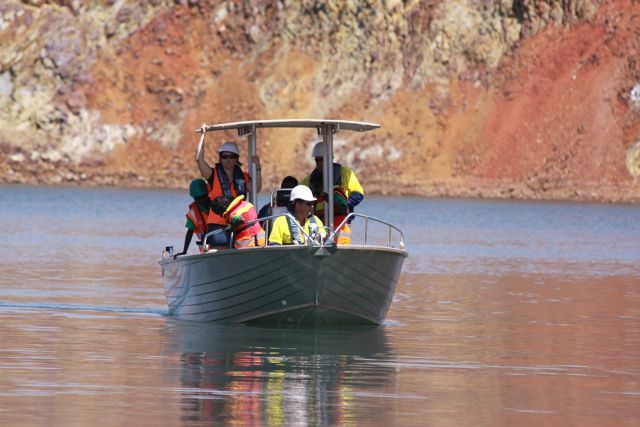 Mt Todd staff look forward to this event every year and take community visitors on a guided tour around the mine site. The morning concludes with a light lunch and the opportunity to hear answers by management to a wide variety of questions guests would like to ask. 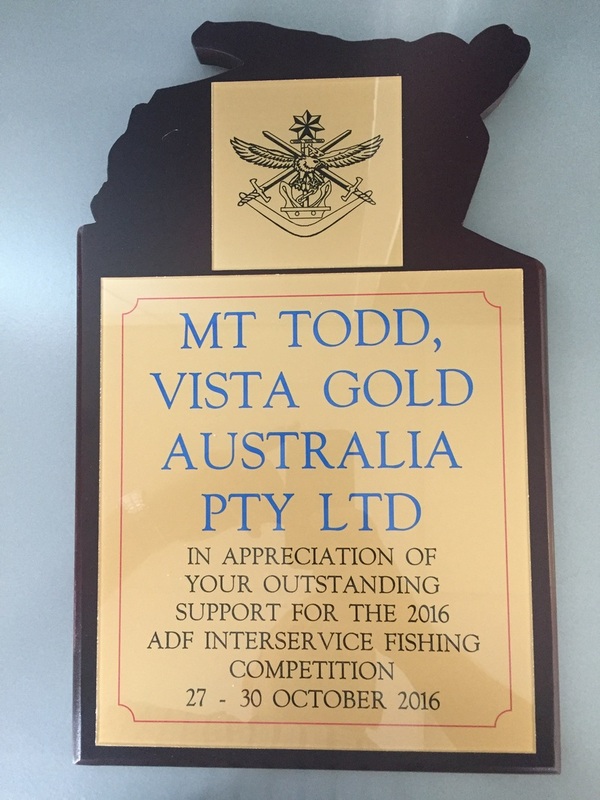 Mt Todd were awarded a Plaque of Appreciation from the Australian Defence Force for Mt Todd's support in the inter-service fishing competition held in October 2016. 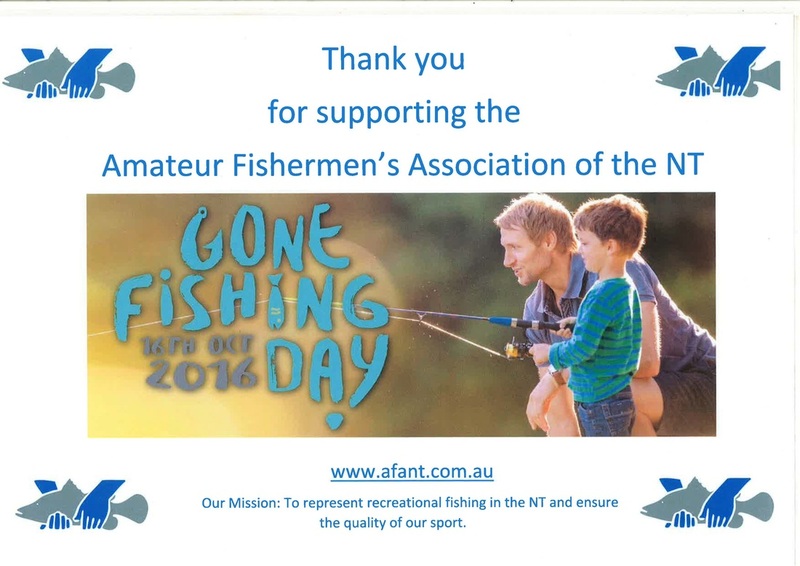 Mt Todd donated to AFNT for the 2016 "Gone Fishing Day" conducted in October to encourage juniors to gain valuable experience and refine their fishing skills. Mt Todd has donated 100 water bottles in 2016 and which the team all the success they deserve! Juniors between the ages of 8 to 15 will get an introduction to the sport and recreation activity that is angling. Proud Sponsors of Katherine NT's Under 10 Bushies Team. Mt Todd proudly supported the Katherine Junior Rugby League Club in 2015 as an opportunity to help the community and encourage sport for children at all ages. Well done to the team for their hard work and sportsmanship this year. In September we attended the Katherine Community Markets to provide anyone with the opportunity to ask us about the Mt Todd Project. We got a lot a good feedback and intend to make this a regular event. Mt Todd presentation and booth at the Katherine Regional Mining & Exploration Forum. We also sat on the panel discussion "Community consultation & environmental management". On the last day of the conference the participants attended a visit of Mt Todd. In May we attended the Katherine Mining Forum to provide an update on the Mt Todd Project and to allow anyone with the opportunity to ask us about the Mt Todd Project. We provided a Mt Todd Project Update via a presentation which detailed the vast amount of work done to date on both the project development and legacy environmental issues. The site visit included transport from Katherine, a tour of the site demonstrating how the mine is currently managed, the water treatment facilities, an explanation of the gold deposit and Vista Gold’s plans for the future. Although not currently in operation, Vista Gold showed how it is managing the site while it works with the authorities to obtain the necessary permits for the mine prior to making a final investment decision on the project. ​On Thursday 27th August 2015 the 3 day Mining the Territory Conference was attended by Director Brent Murdoch. Mining the Territory is Northern Australia’s leading mining conference held annually in Darwin as a part of NT Resources Week. 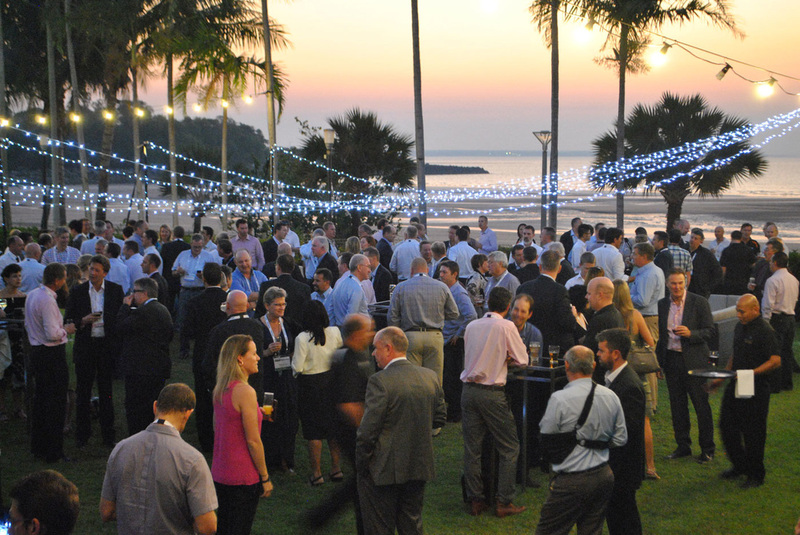 Now in its 9th year, the event brought together key industry leaders, opinion leaders and experts to provide up to date information on the current mining exploration, investment and development opportunities in the top end’s mineral industry. The event is noted as the ‘Top End’s’ leading educational, networking and meeting place for the region’s mining community. We have donated 120 water bottles to the U12 & U16 teams in 2015 and which them all the best! Vista Gold is proud to support the Katherine Landcare Group with funding for two environmental projects aimed at improving land management in the Katherine River catchment area. The projects deal with the management of weeds by landowners in the Katherine River catchment and improving degraded sites throughout the Katherine region. Vista Gold’s funding will support Landcare’s “Need help with weeds” and “Protecting the biodiversity of the Katherine, Edith, Cullen and Ferguson river catchments” projects. The “Need help with weeds” project provides herbicide, loans equipment and provides advice to landholders in the Katherine River catchment to enable them to identify and treat infestations of invasive woody weeds on their properties and adjacent crown lands. The biodiversity project will assist Landcare to grow several thousand native seedlings for revegetation. Hard hats, safety glasses and two way radios were the topics of discussion for some students recently when their classroom took on a very different form at the Mt Todd mine site. Seven students from the Werenbun Community and their teachers from Katherine School of the Air mounted a field excursion to the mine site. Vista Gold staff took time out to host their special guests and provide safety induction training prior to their visit to the site. The students learnt about the minerals of the area, the amount of rock that would need to be mined to produce an ounce of gold and the importance of safety equipment when working on a mine site. Equipped with reflective vests, sun glasses and hard hats they headed to the Batman pit to have a go at water sampling and testing the pit’s pH level. Ten year old Patrick said that the excursion was great and particularly liked testing the water. While Krystal said she liked looking at the big hole full of water. All students loved the opportunity of being a scientist for the day. Vista Gold General Manager Brent Murdoch was pleased to welcome the students to the mine. “Who knows?” he said “Maybe we have some future miners here, it was a great opportunity to show them what we are doing and I think the staff enjoyed the visit as much as the kids. 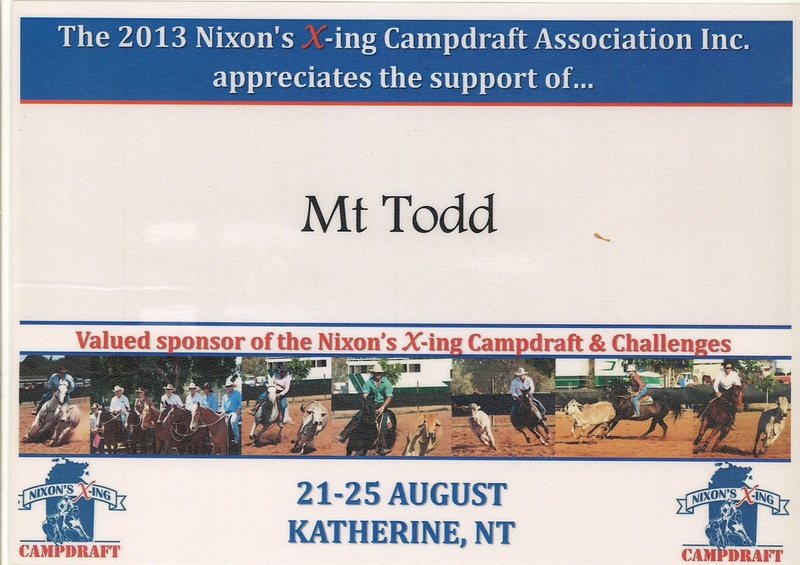 Vista Gold is proud to contribute to the Nixon's X-ing Campdraft through its sponsorship of the 4 & Under Working Horses Challenge. The Campdraft plays a key role in the Katherine community social calendar and a significant role in training young riders and raising funds for charity. This year, Mt Todd Site Supervisor Shane Wuttke presented the category winners with their winning ribbons. Congratulations to everyone who participated. Created in Australia between 1880 and 1890 Campdrafting is based on drovers selecting individual cattle to “cut out” from the mob. The modern camp draft competition includes a full program of campdrafting and challenges for riders and horses of all capabilities. 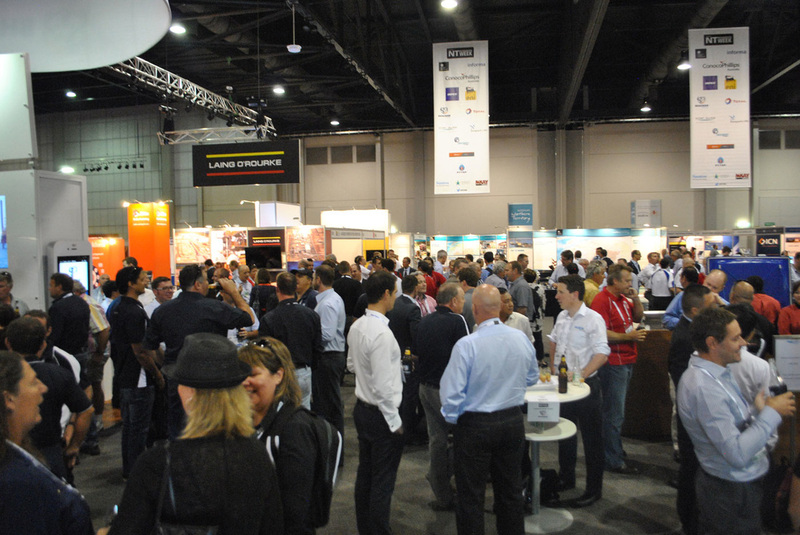 The Nixon X-ing event attracts entrants from across Australia with the 2010 event gaining 910 entries from Queensland, Western Australia, New South Wales and the Northern Territory.